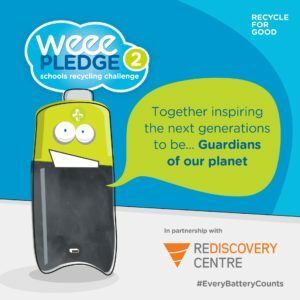 Children across the country have been playing their part over the last year through the WEEE Pledge schools battery recycling challenge. 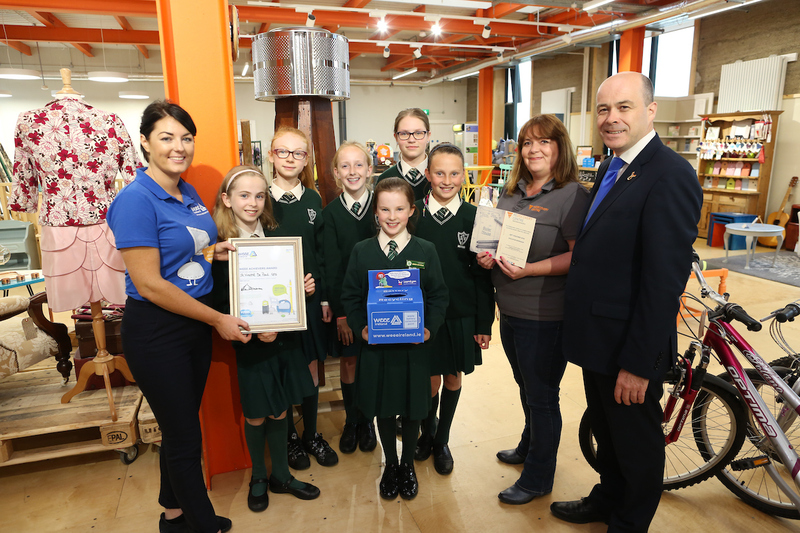 Winners of the programme in their county, collected thousands of waste batteries last year for recycling and will receive a prize of an environmental and science educational workshop at The Rediscovery Centre. WEEE want to thank each and every student who recycled batteries last year as EVERY BATTERY COUNTED for Ireland and also LauraLynn, Ireland’s Children’s Hospice too! WEEE do hope you will continue to #RecycleforGood in the future.